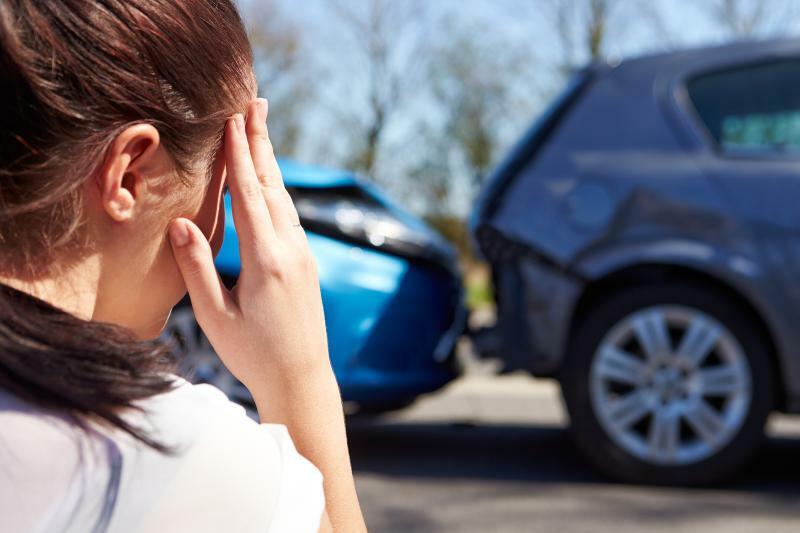 Thrift-Way Auto Body - Don't stress out! Let us handle the process from start to finish! "Where quality is no accident"
Don't stress out! Let us handle the process from start to finish! You were just in an accident. You have things to do, places to be. You need a car, but you need to get yours repaired. At this moment, your whole world is upside down. This is where we come in. Let us handle this process from start to finish, for ease and to ensure you recieve a quality repair. Call or e-mail us today. Please contact us at anytime! We look forward to hearing from you.